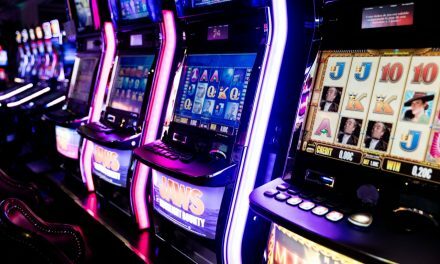 The most difficult decision you’ll have to make is which slot game to start with, because there is a reason to play just about all of them. Keep reading to find out the top 5 slot machines you should make sure you play this month. The name here says it all if you’re simply looking for a few lucrative hours. Money Wheel allows you place bets from €1 up to €50 so it’s perfect for those just starting to build up their bankroll or those looking to have a good time at the slots. If you care about graphics, animations and sounds you will be more than pleased with this slot machine because it gives you the sights and sounds of a live casino with the convenience of playing slots in your pajamas! The symbols are what it’s all about in Money Wheel: win as little as 2 times your bet or as many as 50 times, which can turn into quite a profitable day. Remember back in the 1990’s when every red bathing suit made you think of silk sands in Southern California? Well get your Baywatch flashback when you sit down to play Bay Patrol. More than a flashback this game gives you free spins, it has 5-reels and 25 lines and best of all, you can bet €0.01 or €1 or any amount in between! If beach bodies, sand castles and speed boats don’t get your motor running then you’ll think you’ve got sunstroke if you’re the lucky winner of Bay Patrol’s progressive jackpot. How much you bet determines how much you win, so sit down now for a chance to win more than €175,000! If you love video games or you’re just eager to unleash your inner playfulness then you will love our enchanted forest themed slot, Tumbletons. This slot game has a unique story complete with a music-loving tree and golden apples so you stay entertained while you win. The little Tumbletons will give you childlike enjoyment while you enjoy bonus rounds, 15 pay lines, high to low bets and a chance to win 10,000 credits. Like with most slot machines, the more you play the bigger your win will be. Whether you feel the need for speed or the need to win, our fast paced street racing-inspired game Hot Pursuit will have you on the edge of your seat. Just like any racing inspired game, to win big at Hot Pursuit you will have to navigate your way to winning combos for a chance to compete in the big race. Unlike real life racing, though, Hot Pursuit gives you the chance to race for bonus cash and bragging rights. Keep the cops at bay while they pursue you and put yourself even closer to the highly sought after progressive jackpot. 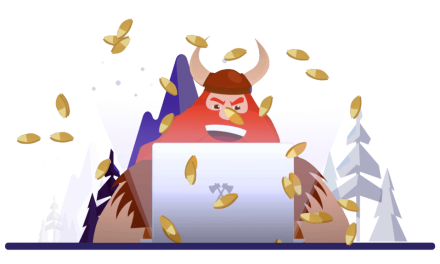 The craftier you are the more bonus rounds and the bigger payouts will be waiting for you! Remember the days when going to the airport didn’t give you a migraine? Well if not hop on Amber Sky for a chance to enjoy the heyday of air travel. Be prepared to fly the friendly skies by making sure you have your luggage, camera and a comfortable window seat. Make sure your parachute is close by as you keep spinning to win a bonus round, 250,000 credits or thousands of dollars in jackpot cash! This game has as many as 25 pay lines and bets that range from €0.01 up to €1. You may not want to risk your flight, but the riskier your bet the more rewarding your winnings will be! NextCan Online Slots Compare To A Casino Environment? 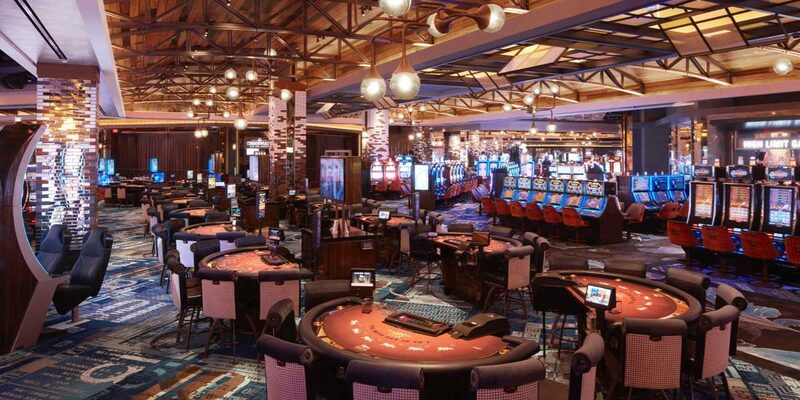 Can Online Slots Compare To A Casino Environment? 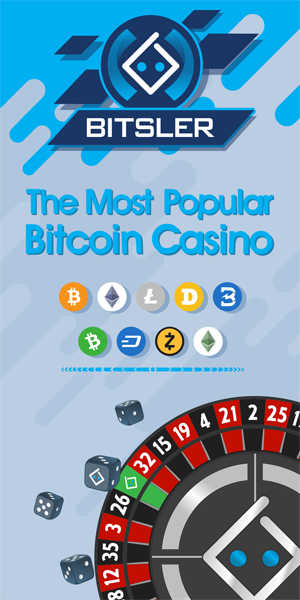 What Is The Best Bet At The Casino?